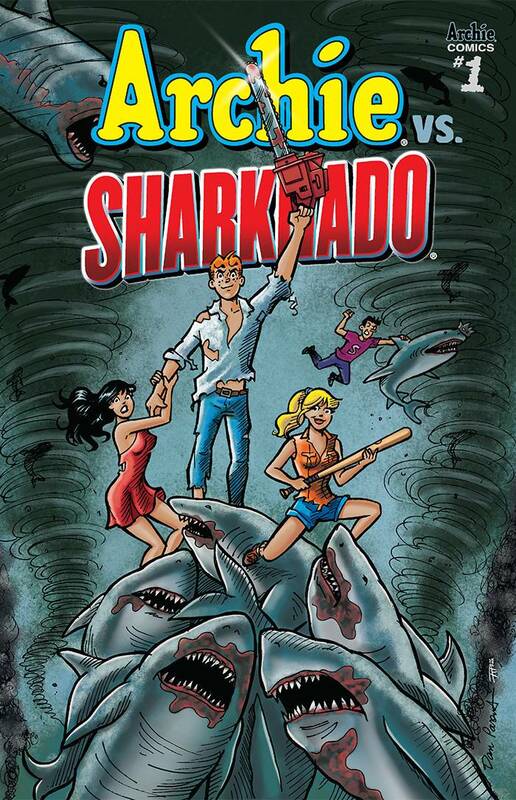 Archie VS Sharknado One Shot- Is it weird to say I had higher expectations for this book? That I’m really disappointed, actually? I dunno, it’s just that Afterlife with Archie and Sabrina are actual masterpieces. 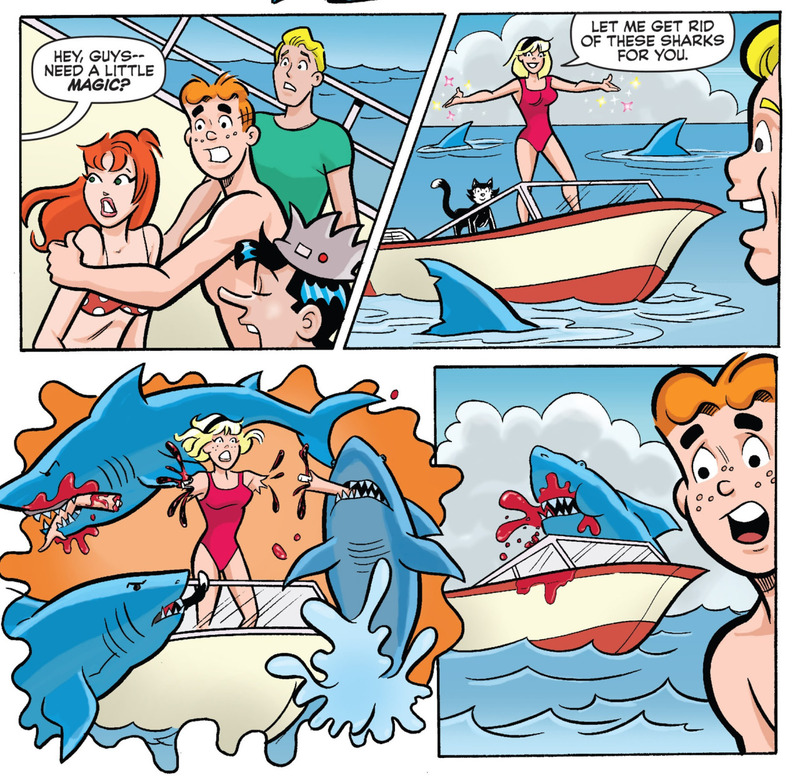 And Archie VS Predator is like the most fun you never expected out of a crossover like that. Plus, the Archie relaunch by Waid and Staples was super fun and actually broke the Top 10 sales of comics in July, so maybe I set the bar too high. So when I heard about this, I figured it would just be ridiculously good. There are moments that are kind of funny (or at least goofy enough to be entertaining), but overall the book just felt forced. I guess the main reason might be that it’s written by the director of Sharknado and well……he’s the director of Sharknado. There are a couple of obvious problems that arise from that. He’s A) not a regular comic book scripter, and B) the director of Sharknado. 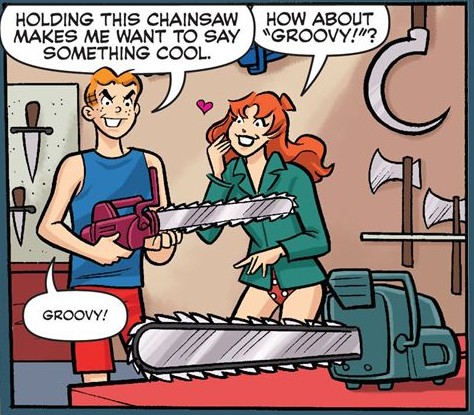 The book is clumsy when it’s not stiff, and it’s full of these creepy decapitated heads of people that I can only guess are friends of the writer or Archie staff because it looks like the artist was given reference photos and it’s noticeable in a vanity project sort of way.